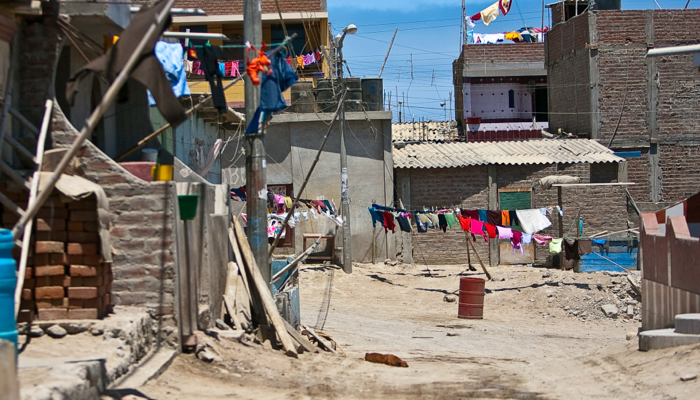 First, to provide 350 families from the Bay of La Islilla, Peru with a fresh water service. Second, to educate the local women in business management skills so that they can manage the water service. Purchase a water truck and hire a driver to provide the whole village with fresh water so that all unmet demand will be satisfied. At first the project will be monitored by the Peruvian NGO CEPESER and then handed over to the members of a savings and microloan cooperative who have been trained to manage the business. The project should seek financing because it has a positive NPV and the project managers have great expertise and experience. Ben Frowein is in Peru to manage the Venture Philanthropy project. Follow Ben’s daily updates on Facebook, read his Blog or Contribute to the project now.